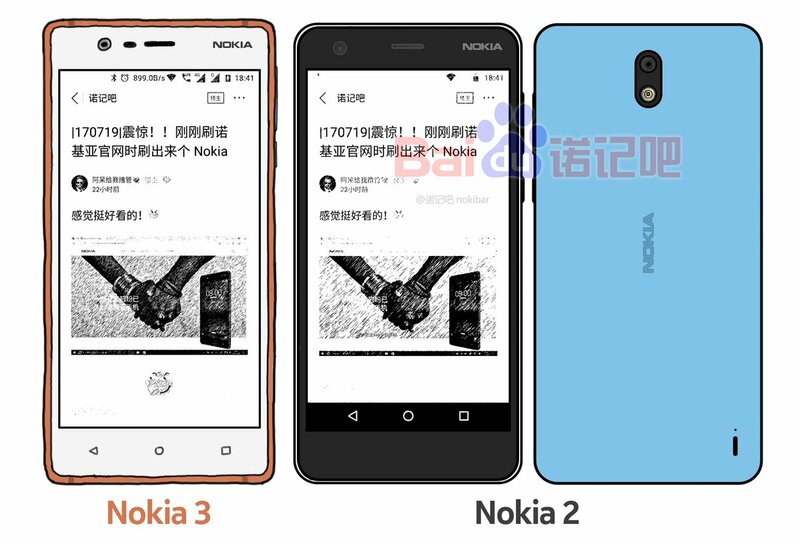 Nokia is working on Nokia 2, Nokia 7, Nokia 8 and Nokia 9 Smartphones we have already seen images of Nokia 8 now a sketch of Nokia 2 shows Design of The Device. Nokia 2 is going to be an entry level phone, probably cheaper than the Nokia 3, but with the same principles that HMD is pushing, quality, beautiful design and clean Android. At the back we can see that the camera module could be pretty much like the one in Nokia 3, and extra added is the opening for the loudspeaker at the bottom right.